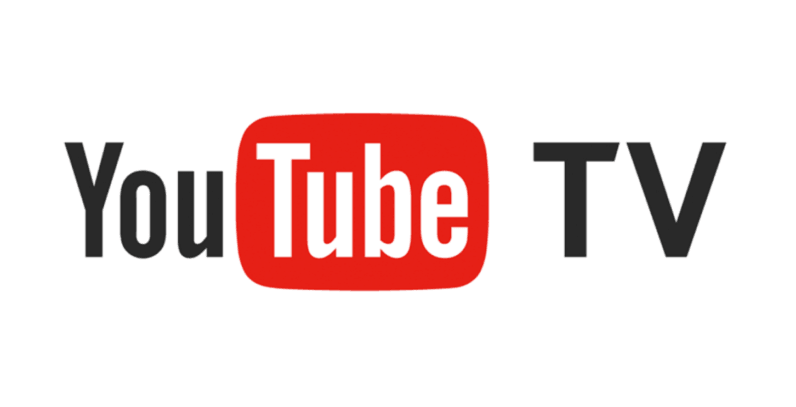 YouTube TV launched to much fanfare earlier in the year, but it was only available in a handful of cities. Now the service is expanding to nine new markets. Starting today, the DC, Houston, Atlanta, Phoenix, Detroit, Minneapolis-St. Paul, Miami-Ft. Lauderdale, Orlando-Daytona Beach-Melbourne, and Charlotte metropolitan areas will have access to the service. That joins New York, Los Angeles, San Francisco Bay Area, Philadelphia, and Chicago. YouTube says that its service now covers “over a third” of the country. There are still plenty of major metro areas left out – not to mention people who live outside of cities – but it’s nice to see the service rapidly expanding. The wider coverage will hopefully give YouTube a bit more clout for adding more networks in the future; There are currently 50 of those, with more on the way. If you’ve been meaning to sign up for YouTube TV but it wasn’t available in your area, now’s you chance. For more on why you might want to consider it (or not), check out our original announcement post here.